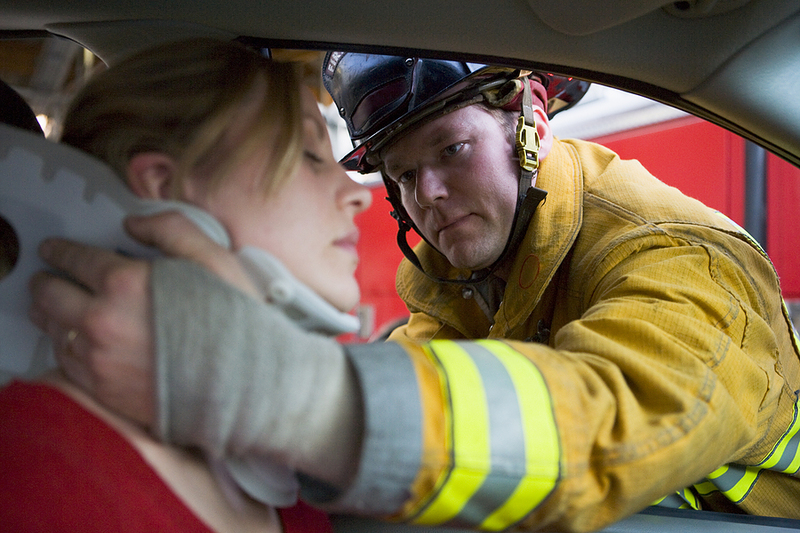 Are you suffering with a whiplash following an auto accident? A whiplash injury is caused by a sudden motion in the neck in one direction then another in the opposite directions. This causes a whip-like movement. It is very important to take care of the cause of the problem. You may be experiencing some symptoms following an accident such as headaches, difficulty sleeping, muscle spasm, neck pain, numbness and tingling, back pain, memory loss, fatigue, irritability, difficulty concentration and many other symptoms. One thing that can actually be worse than feeling all of these symptoms is feeling nothing at all. Auto accidents that aren’t treated properly can cause post-traumatic osteoarthritis. Osteoarthritis is caused by a forward head posture and loss of cervical curve caused by the car accident. Osteoarthritis can cause degeneration to the spine and create scar tissues causing the inability to move properly. We have customized treatment plans based on your needs. We accept all auto insurance plans and most major health plans. It is important to get evaluated by a chiropractor. Call 813-925-9700 today to schedule an appointment with Dr. Jenny Mejia, Chiropractic Physician.